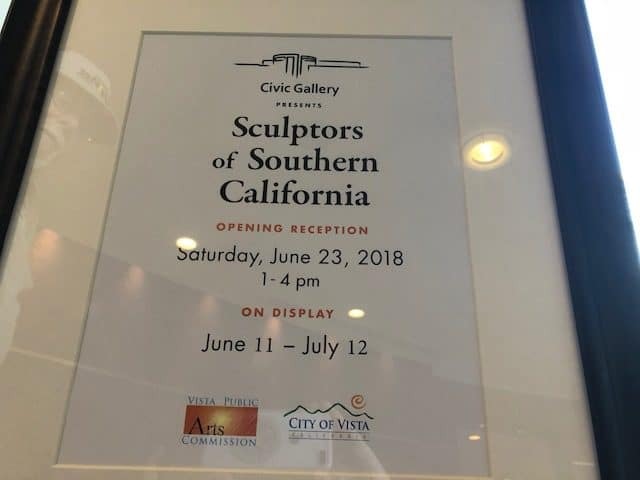 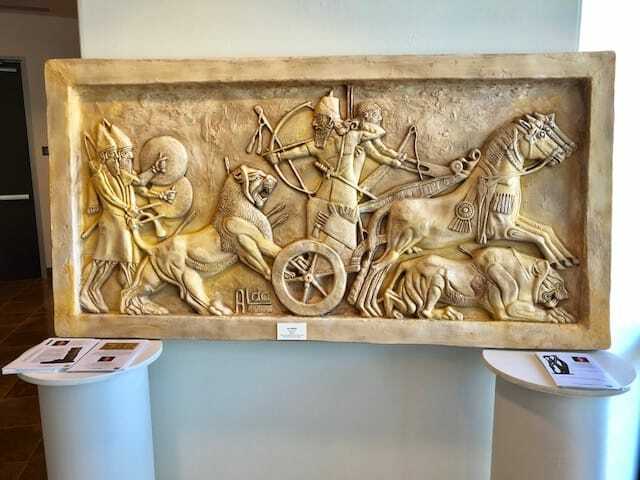 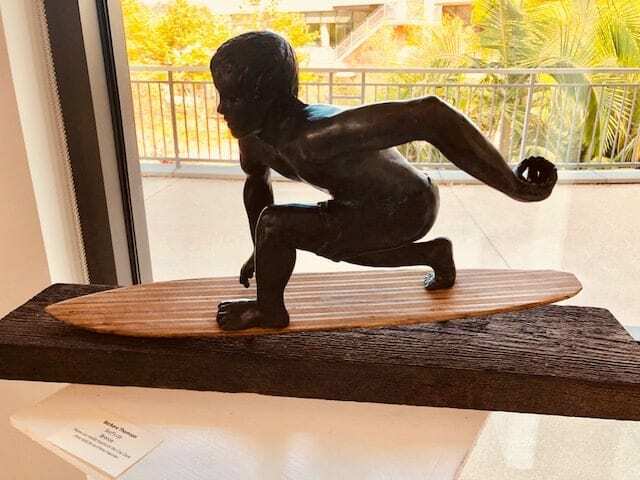 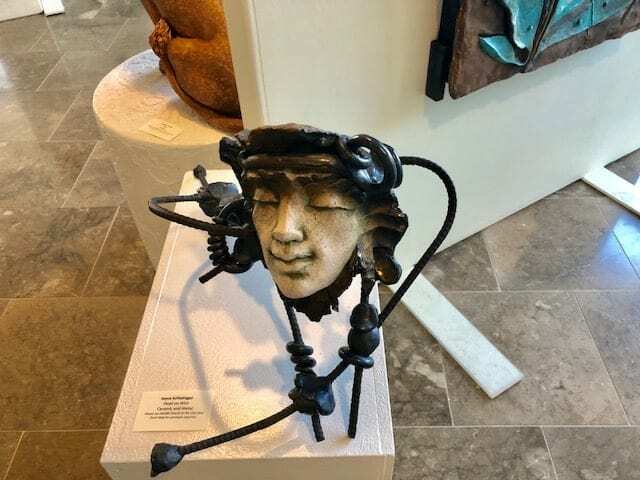 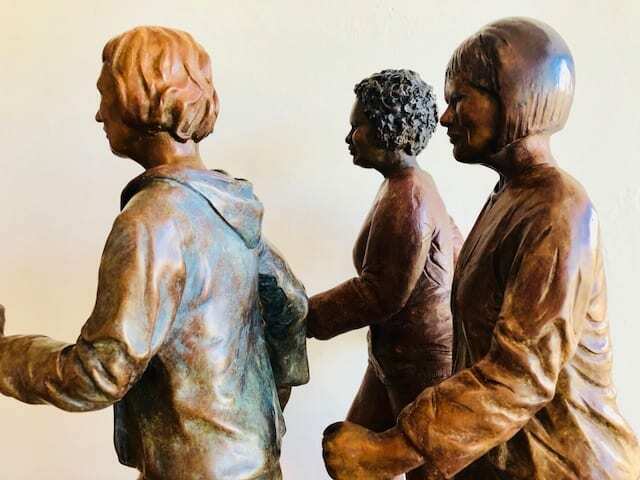 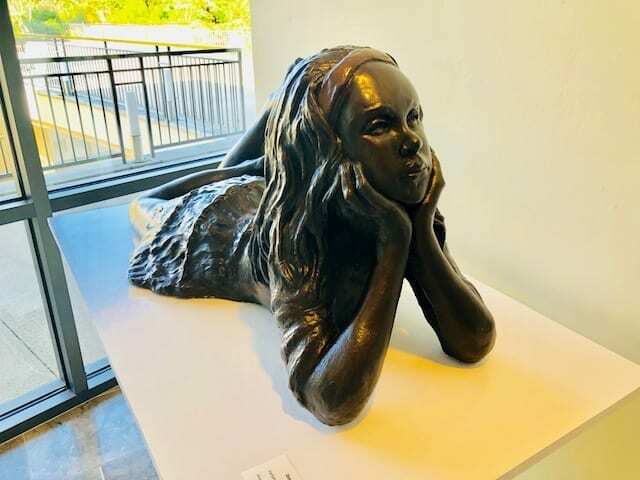 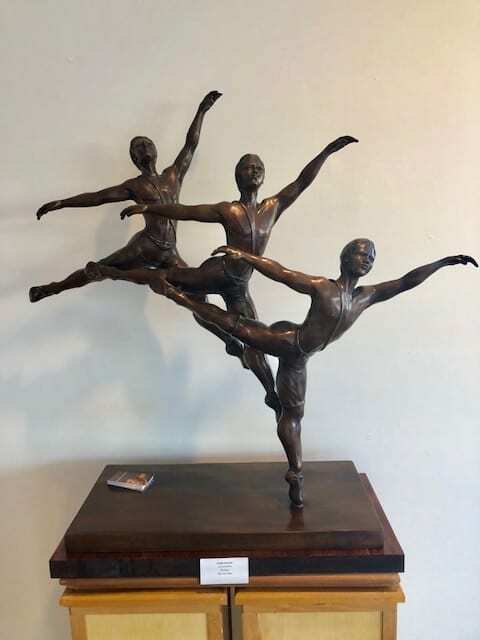 Vista, CA – The Sculptors of Southern California, is a sculpture art exhibition featuring the works of many artists, is on view now through July 12 at the Civic Gallery. 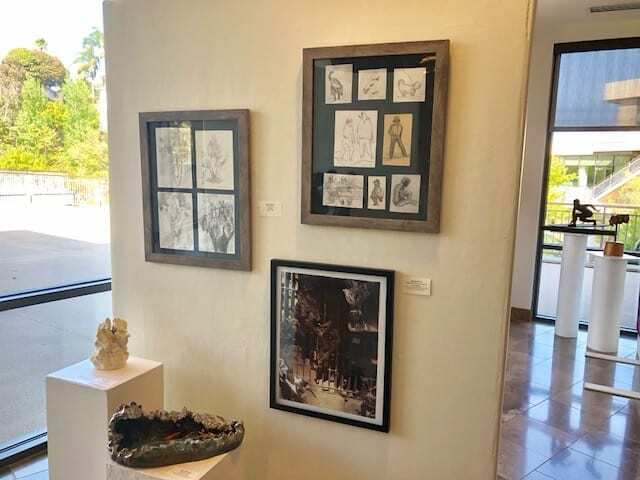 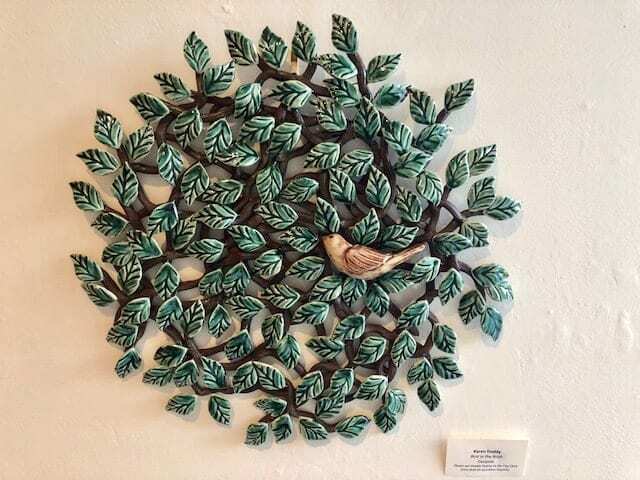 The gallery, located at the Civic Center, 200 Civic Center Drive, is open weekdays from 7:30 am – 5:30 pm, and every other Friday 7:30 a.m. – 4:30 p.m. A reception for the artists is scheduled for Sat., June 23 from 1:00 p.m. – 4:00 p.m. 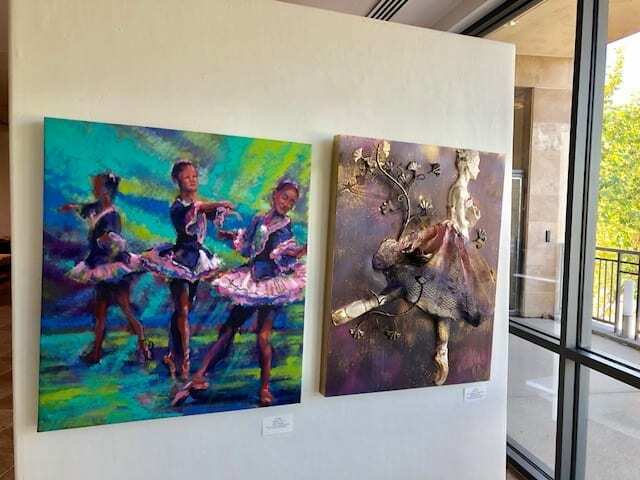 The exhibition and the reception is free and open to the public. 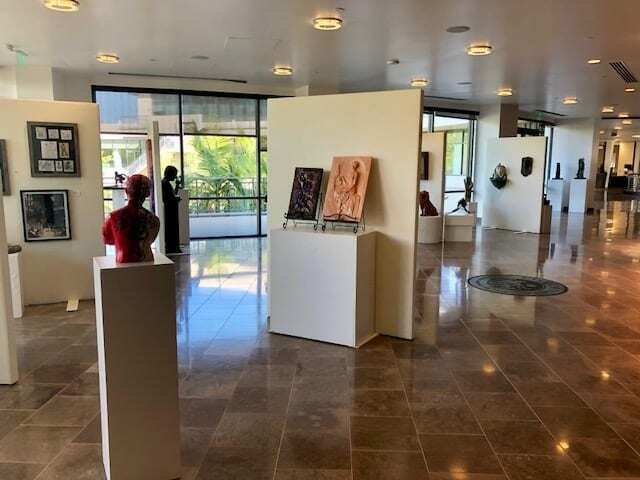 Artists selected for the exhibition: Alaa AlSaffar, Marsha Brook, Dean Butterfield, Karen Duddy, Tony Gangitano, BJ Lane, Susan Hawkins, Cynthia LiCalsi, Lynette Rosen, Joyce Schleiniger, Linda Serrao, Cynthia Stafford, Olga Workman, Barbara Thomson, Dorothy Wetzler, and Sergei Iourov.